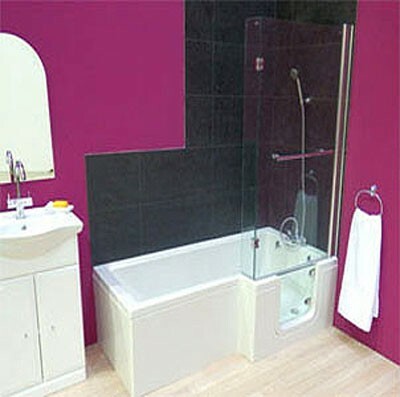 Mantaleda > Savana Walk In Shower Bath With Right Hand Door (1670x850). 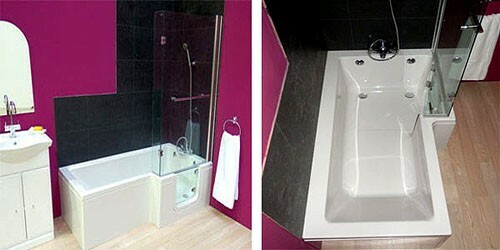 Savana walk in shower bath with right handed door entry, panels and glass screen. Right handed door entry (watertight).